Sustained growth throughout almost half a century has led us to our current position as the UK’s largest independent blow mould manufacturer. This has been achieved by continued investment in plant and technology and critically, people. Our field of expertise is and has always been blow moulds and product design. 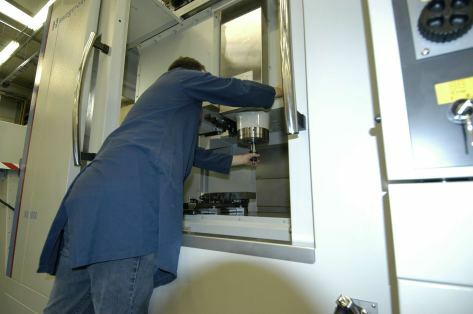 Due to this, our depth of knowledge and experience has never been diluted and we have never lost focus of our objectives; to supply the highest quality tooling, at a fiercely competitive price, on time. Follow a link below to see what Beaubury can do for you, or click here for detailed history.